A quality standard print professionally produced on photo lab grade printers. Please login to view available sizes, prices and options. Please note product thumbnail is for illustration purposes only, please refer to description below for accurate product dimensions. 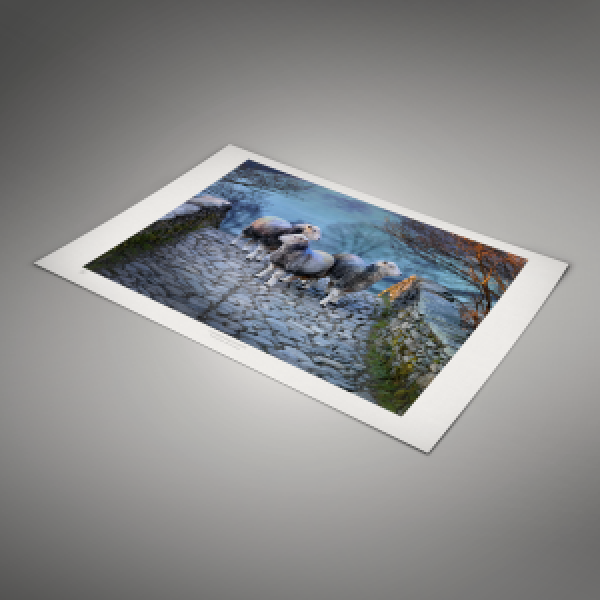 High quality prints professionally produced on photo lab grade printers.